It’s an hours drive on a schoolnight, but always worth attending… even if all I won in the raffle was a tin of Spam. 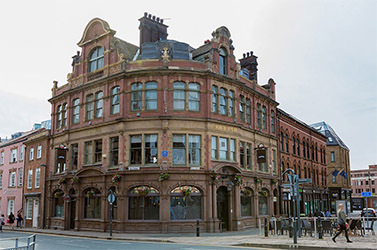 This first one was held at The Adelphi… I wonder how many venues there will be used before the event comes back here ? 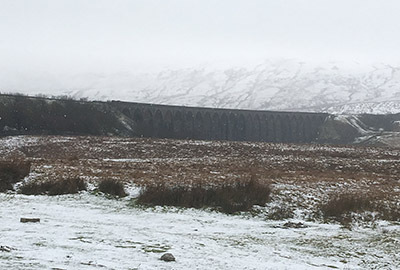 We held an event to introduce our new Committee Member, unfortunately Chris had to move down to Wales and so came off the committee and we brought in Tracy to replace her… So we had an event at Ribblehead in the snow. The Ribblehead pub apparently has the best view from any pub’s Gents toilet in the country (at least if you are a train spotter)… but maybe not when the weather isn’t good !